Vivo‘s next main star can’t hide anymore. The V15 Pro, which will most likely be called the V15 in other markets, just got leaked, again. This time around, we can see the all-display phone in moving pictures. The leaked promotional video for the V15 Pro doesn’t say much about the phone’s specs and features, aside from its crowning glory: the 32-megapixel pop-up selfie camera. Accompanied by pop music, Vivo’s soon-to-be-posted commercial (assuming they will still use this after it got leaked) clearly promotes the V15 Pro as a selfie phone. No surprises there because most, if not all, Vivo phones cater to people who like selfies. Based on what we can see from the video, the V15 Pro shown here is not different from what we saw before. It’s got the same glass body with curved sides on the back, triple rear cameras with dual-LED flash, in-display fingerprint reader, and, of course, the pop-up front camera. 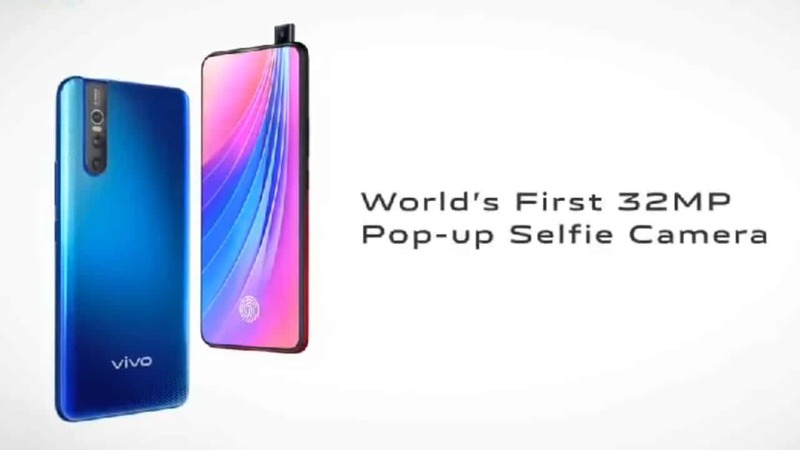 The short video ends saying that the V15 Pro has the “World’s First 32MP Pop-up Selfie Camera” and the launch date is happening on February 20. The V15 Pro is not meant to battle the NEX series, but it’s nice to see features of Vivo’s flagship offering coming to their midrange lineup. Let’s just hope that this new phone won’t be as expensive.